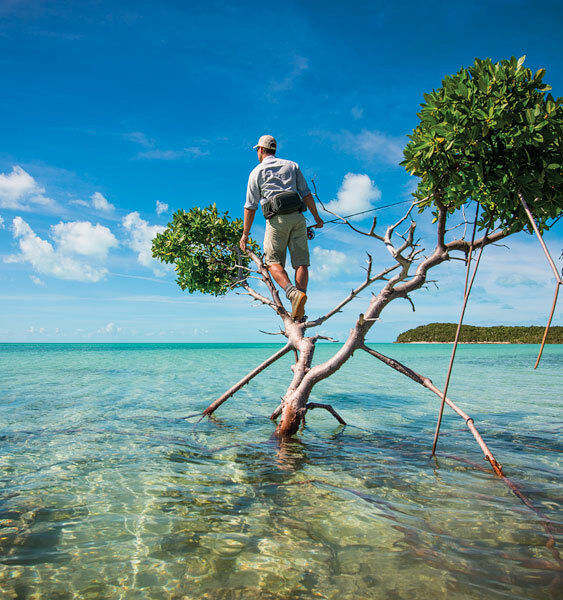 Within the confines of southern New England there are more trout streams, rivers, lakes, and ponds than any one angler can fully appreciate in a lifetime. The variety of waters in itself is quite astonishing, as is their fertility and ability to sustain trout year-round. This variety and fertility belies the conventional wisdomÌ´å«ÌÎÌÏ_Ì´å«ÌÎÌÏ__namely, that southern New England contains only marginal trout waters, and that they are overcrowded and overfished. It is, in fact, a fly-fisher's delight, with well-protected watersheds, stocked rivers, and stretches of pristine, wild streams. 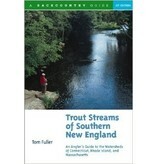 No matter where you stand in southern New England, Tom Fuller can guarantee that you are within 15 miles of one of the exceptional trout waters described in his new book. He guides anglers to every recommended trout waterÌ´å«ÌÎÌÏ_Ì´å«ÌÎÌÏ__over 130 streams and rivers in Massachusetts, Connecticut, and Rhode IslandÌ´å«ÌÎÌÏ_Ì´å«ÌÎÌÏ__making this the most comprehensive guide available. In addition, you'll find thorough, expertly researched access directions and up-to-date information on regulations and stream conditions. Nineteen maps detail the major rivers; and Fuller also gives advice on patterns to match the hatches and a chart showing insect emergence dates. 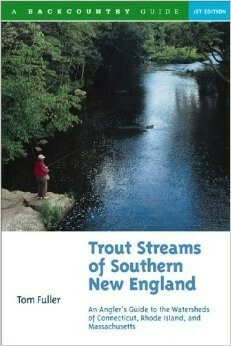 The only trout-fishing guide to this region, it covers 19 major watersheds with over 130 waters described.